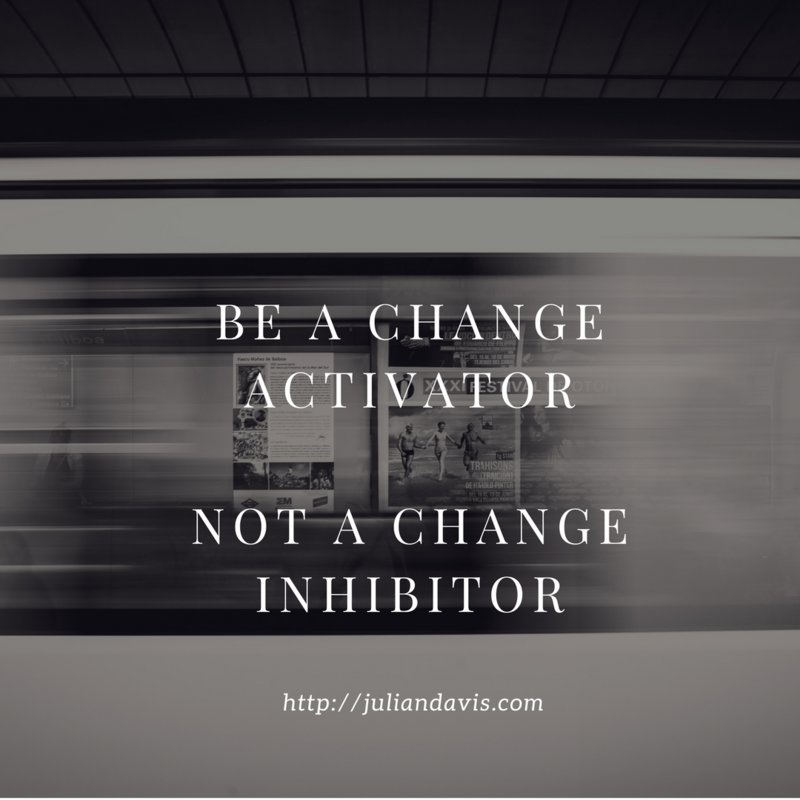 Are you a Change Activator or Change Inhibitor? After publishing my recent article on Change Challenges, it kept me thinking of how this can all be summed up in one simple catch phrase. When it comes to eLearning, be the activator and make a change. I can almost guarantee that you will encounter change inhibitors. You can’t move forward if you’re an inhibitor, so become an activator. 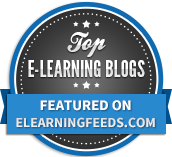 Previous Previous post: Change Challenges – what will you do in eLearning?